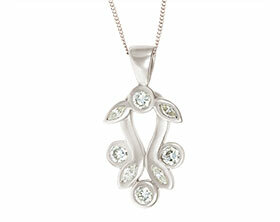 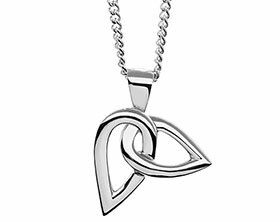 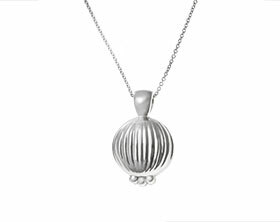 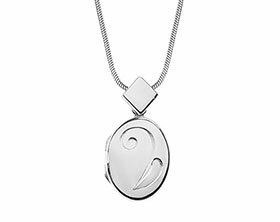 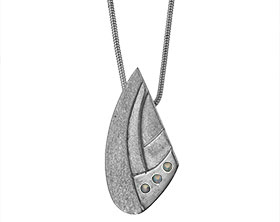 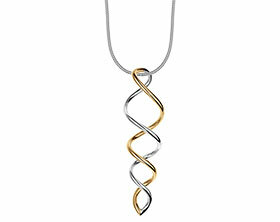 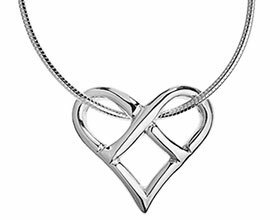 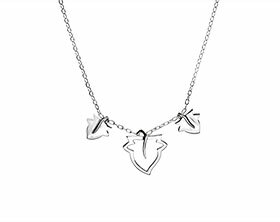 This dramatic sterling silver pendant is inspired by Sydney Opera House-the iconic Australian landmark. 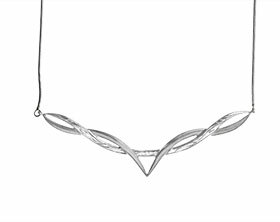 The curves in this beautiful pendant echo the modern architecture of the building; while the mixture of tunstall and satin finishes gives the interlocking shell like layers extra depth. 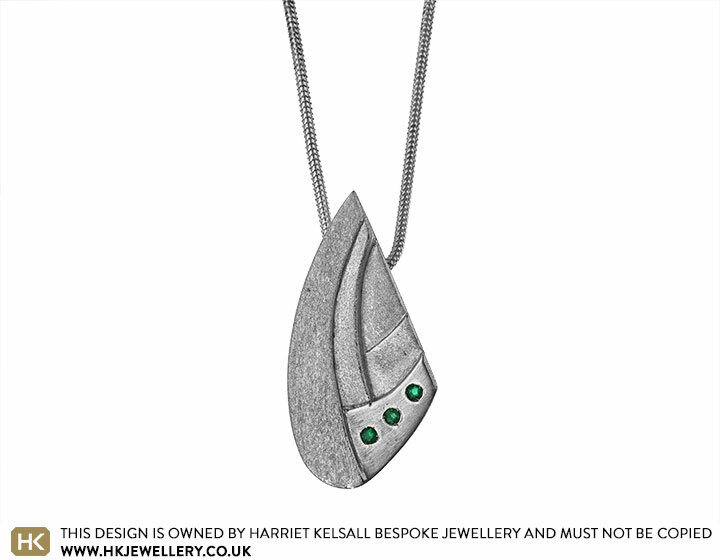 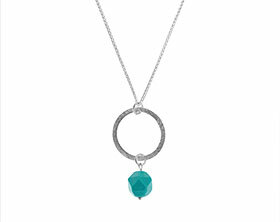 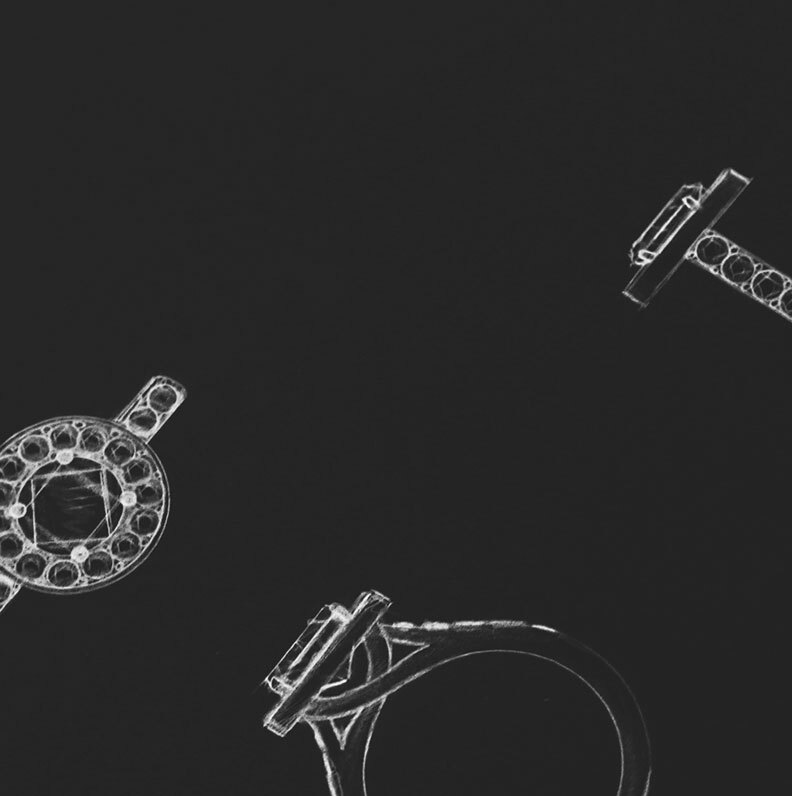 The satinised segment of the pendant has been set with three round cut emeralds totalling (0.06ct). 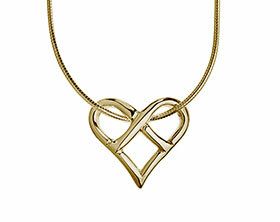 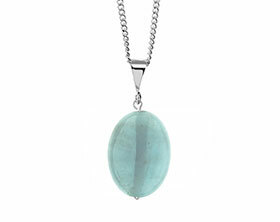 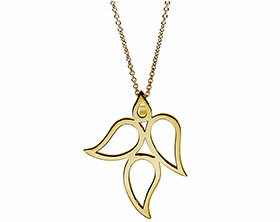 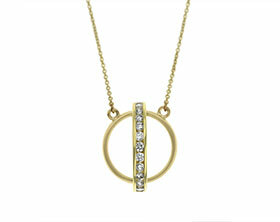 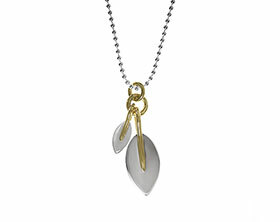 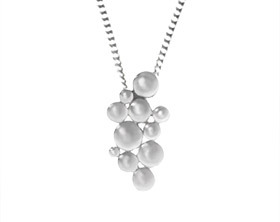 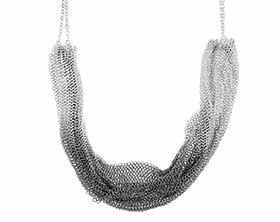 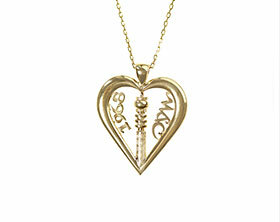 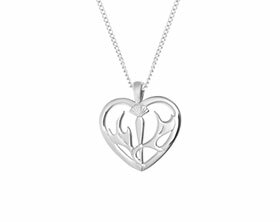 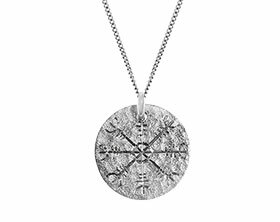 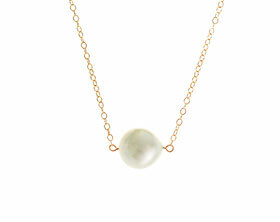 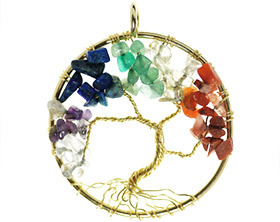 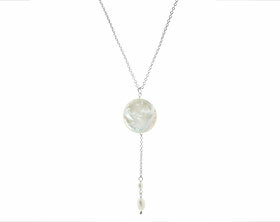 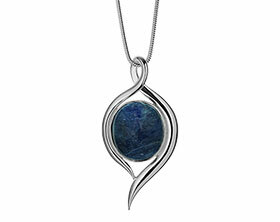 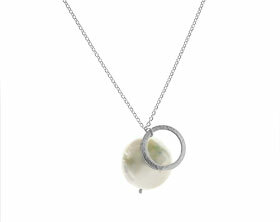 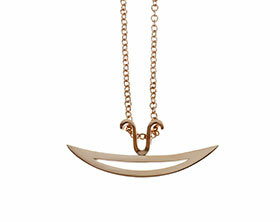 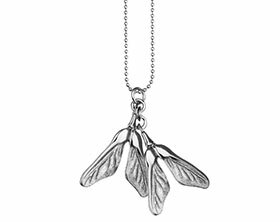 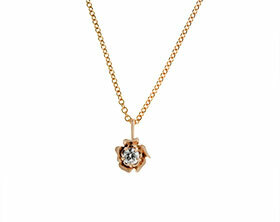 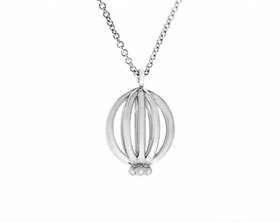 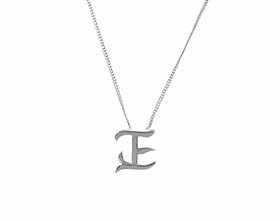 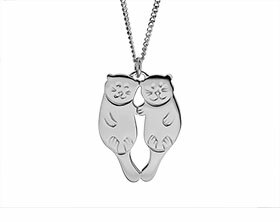 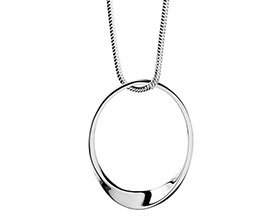 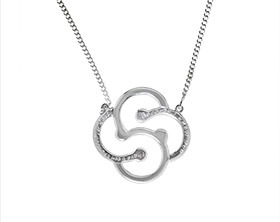 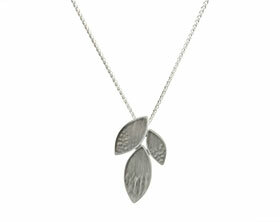 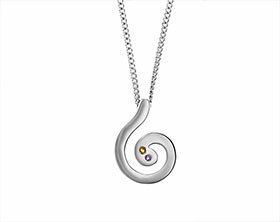 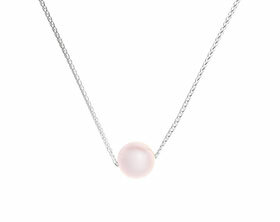 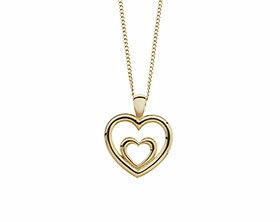 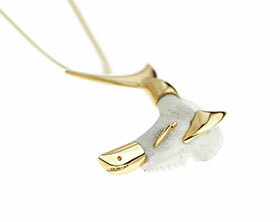 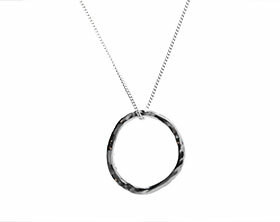 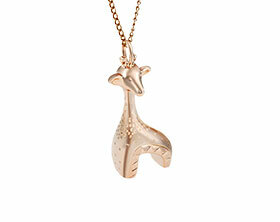 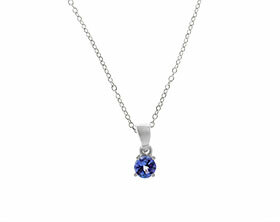 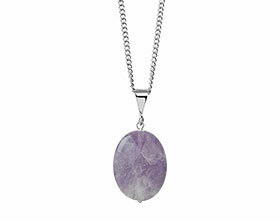 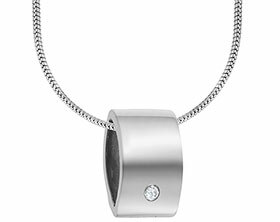 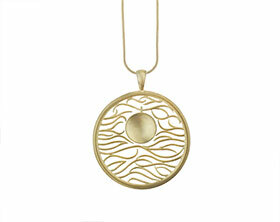 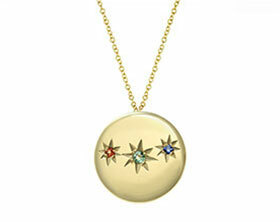 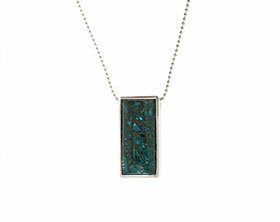 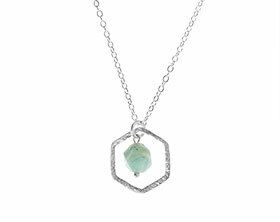 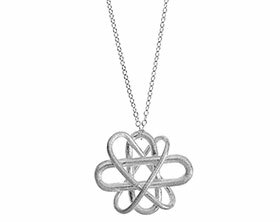 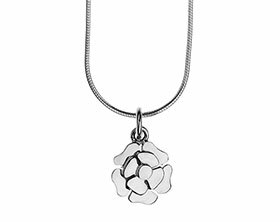 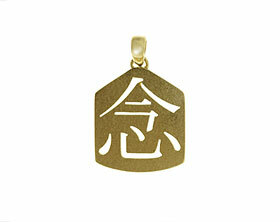 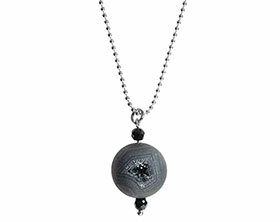 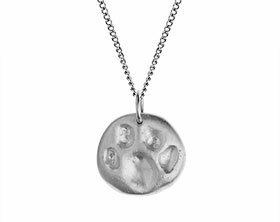 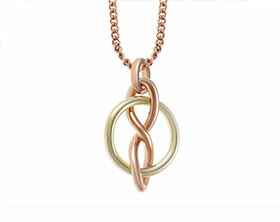 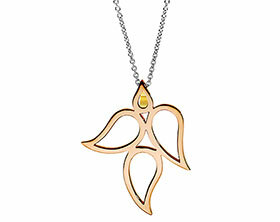 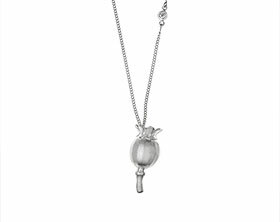 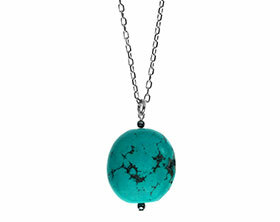 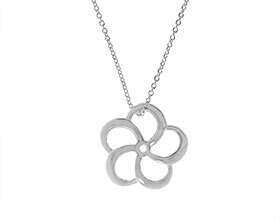 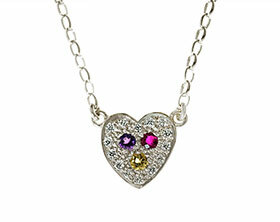 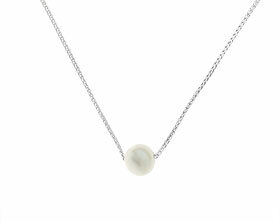 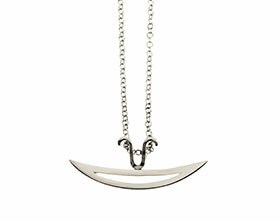 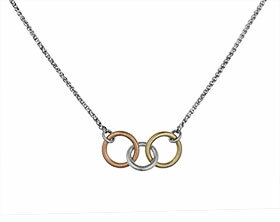 The pendant measures approximately 36mm x 19mm in dimension and sits on a 16 inch snack chain.